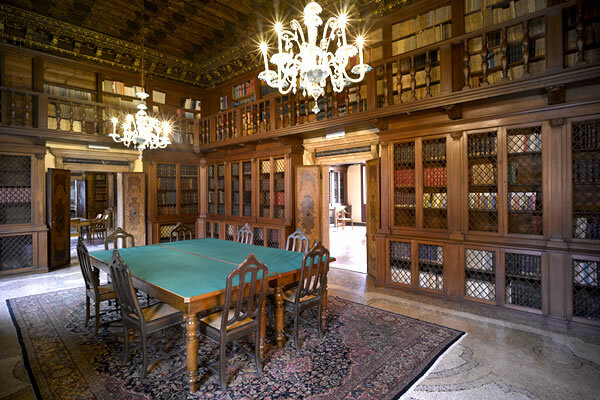 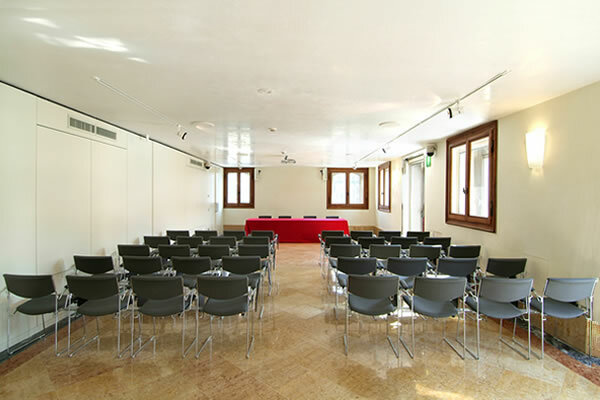 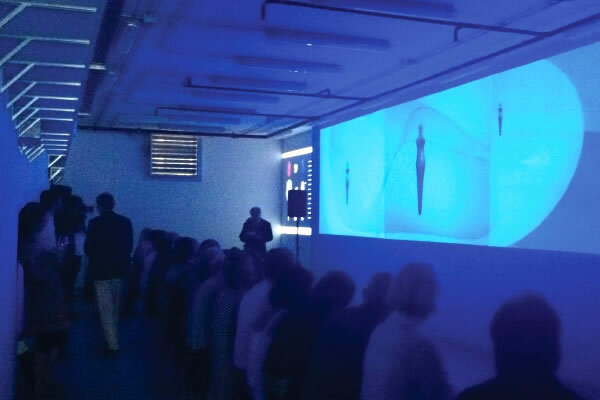 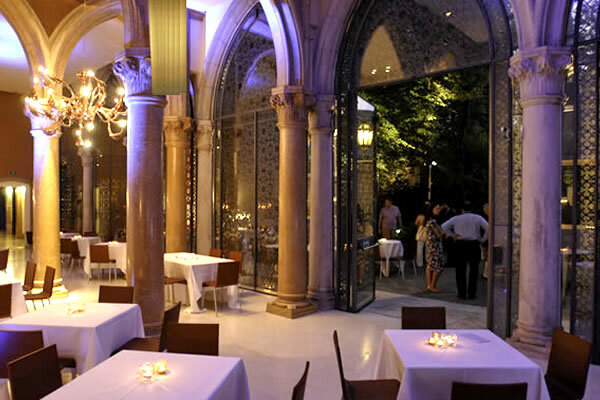 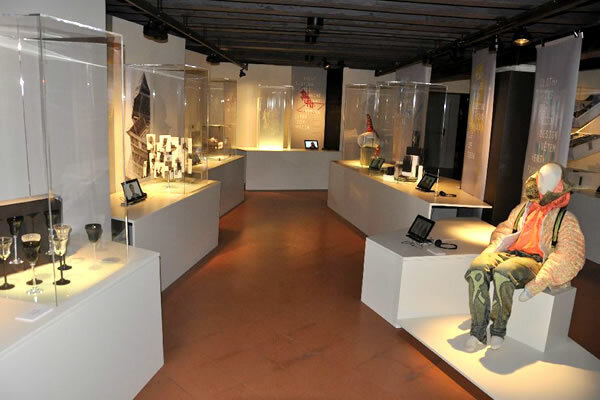 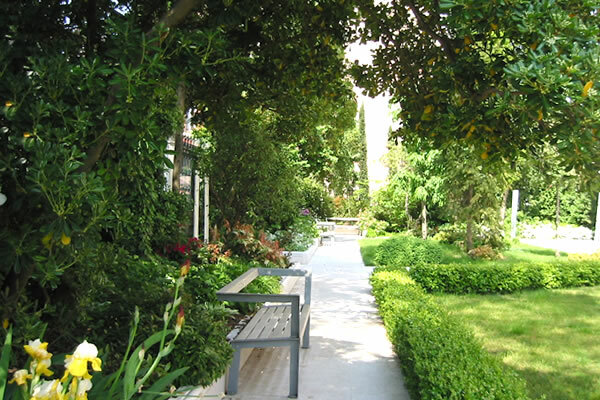 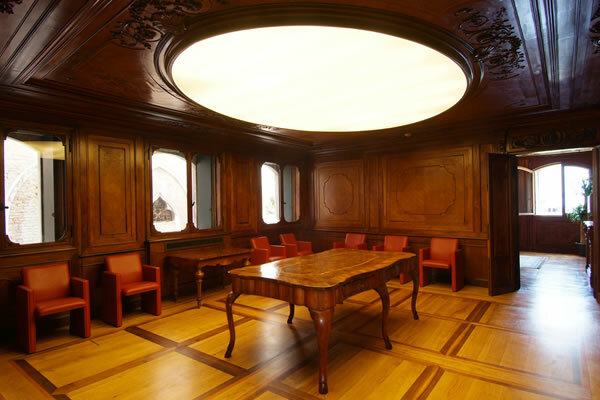 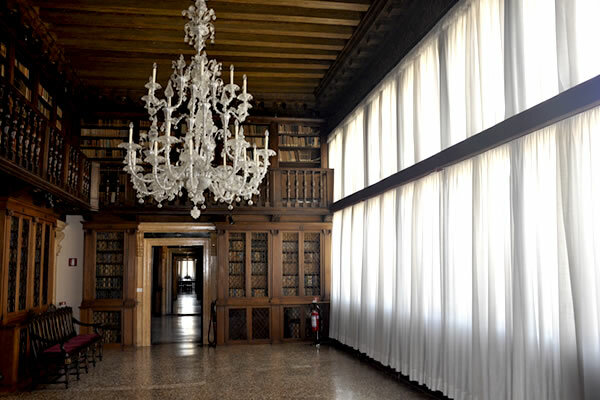 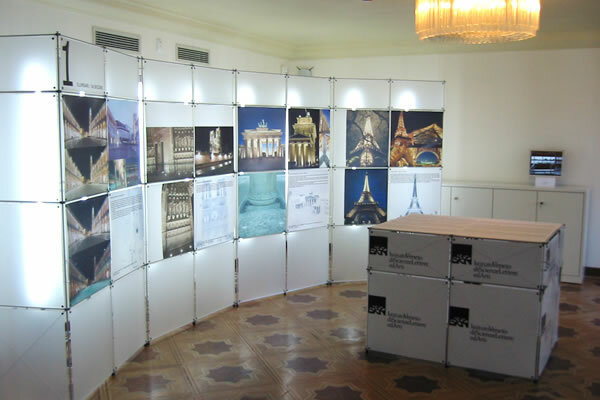 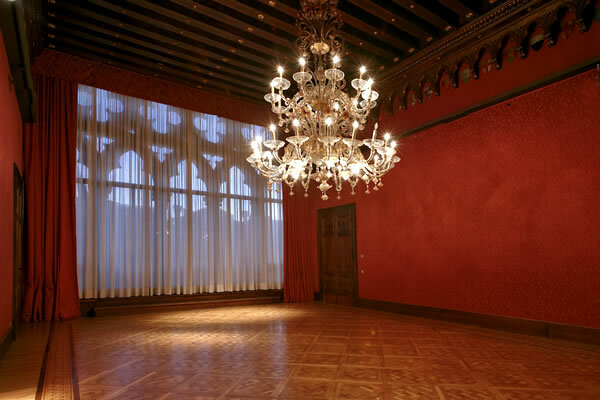 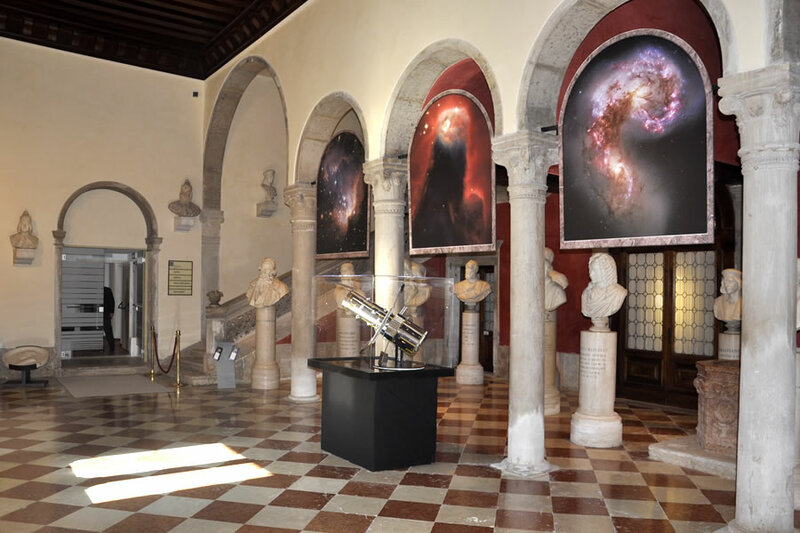 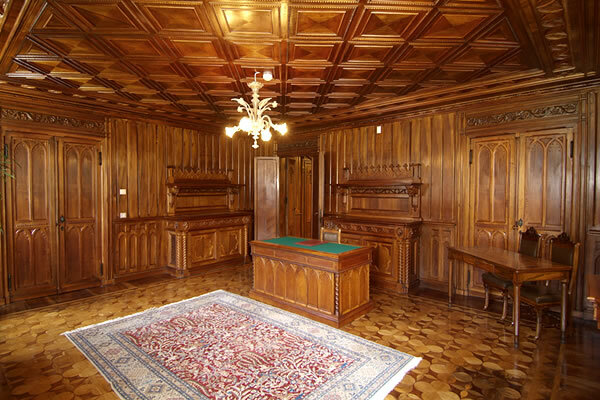 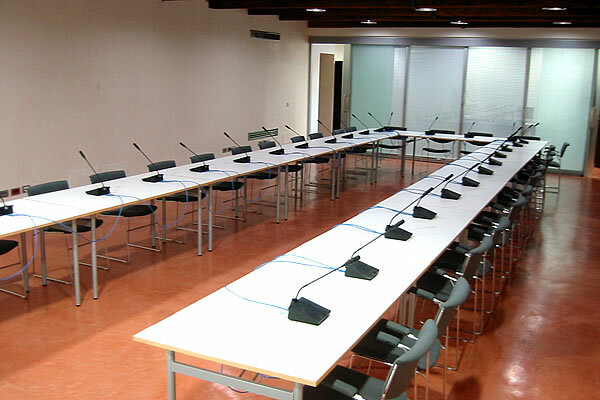 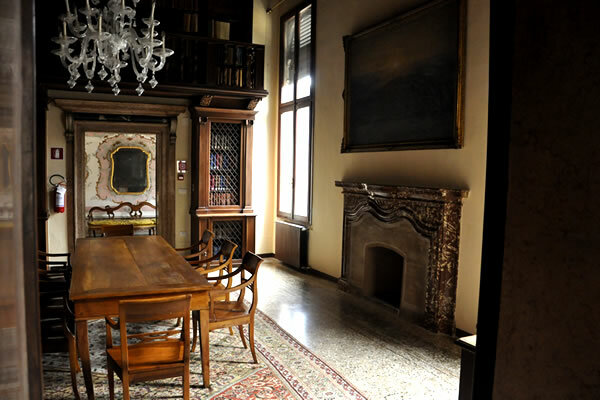 There is a conference centre in the heart of Venice that has the most sophisticated technological systems, with conference and meeting rooms, exhibition venues and a large garden. 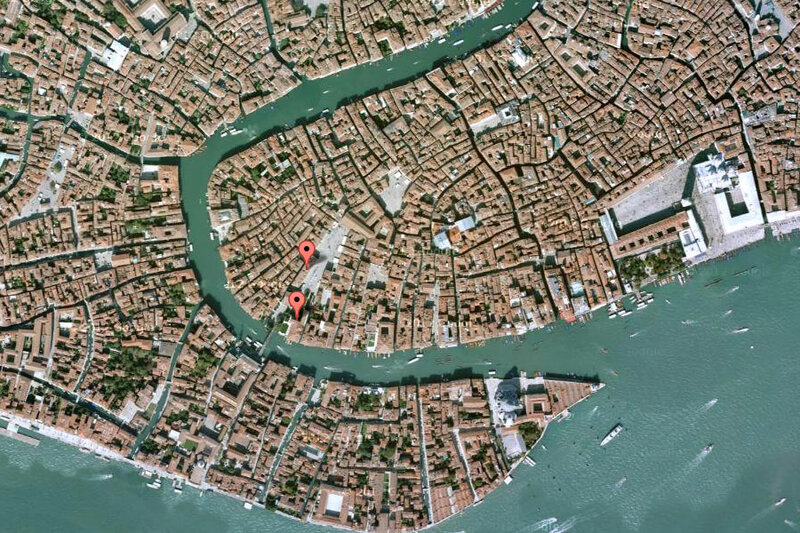 It occupies two prestigious historic buildings that are near the Accademia bridge and extend into Campo Santo Stefano. 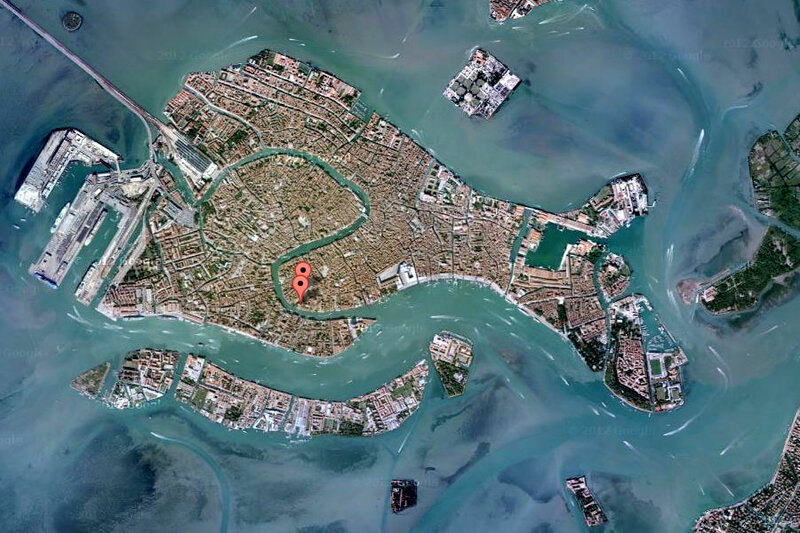 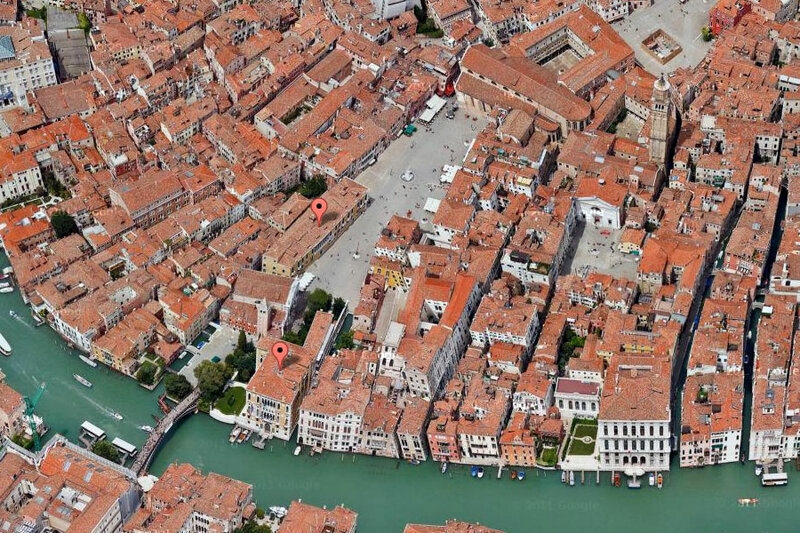 The buildings are in the centre of a vast area where some of the main cultural centres in Venice are also based, such as the Teatro La Fenice, Palazzo Grassi, Punta della Dogana, the Peggy Guggenheim Collection, the Gallerie dell’Accademia, Palazzo Fortuny, Ca’ Rezzonico and the Benedetto Marcello conservatory. 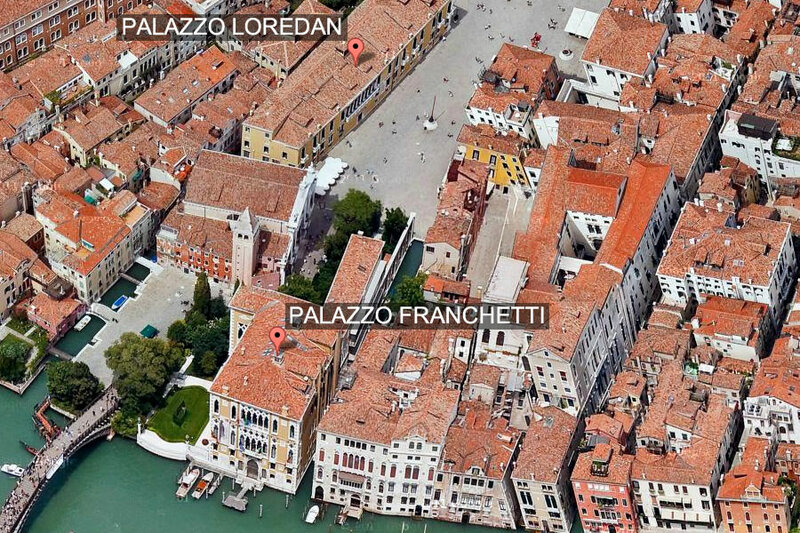 They can easily be reached on foot (15-20 minutes) from St Mark’s Square, Rialto, the train station and Piazzale Roma.